Emily goes on her most daring mission yet, to a land of ice and nightmares and lost memories. For a few years, I'd had a tiny idea in the back of my mind that it would be fun to set a mermaid book in the frozen arctic. 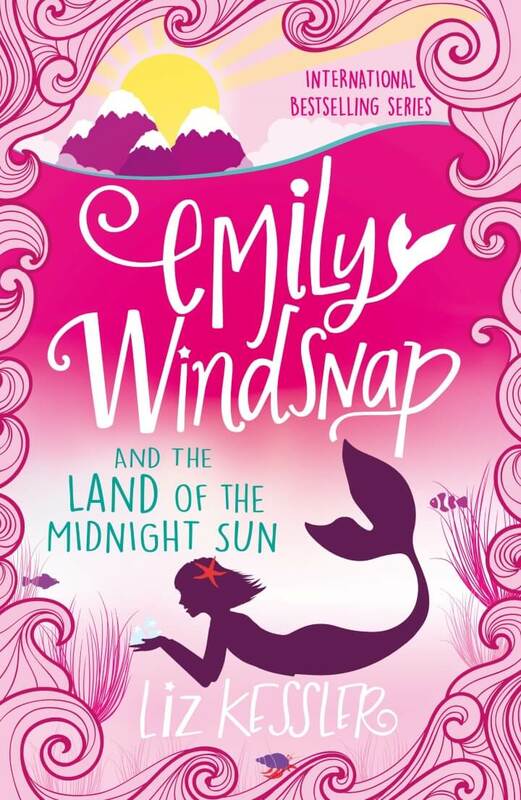 This idea came to life for the fifth Emily Windsnap book. Researching this book was AMAZING! I went on an incredible cruise through the waters of the arctic circle, in the middle of the summer when the sun doesn't set. Pure magic. My notebook went with me, and I got some fantastic ideas for Emily's new adventure.